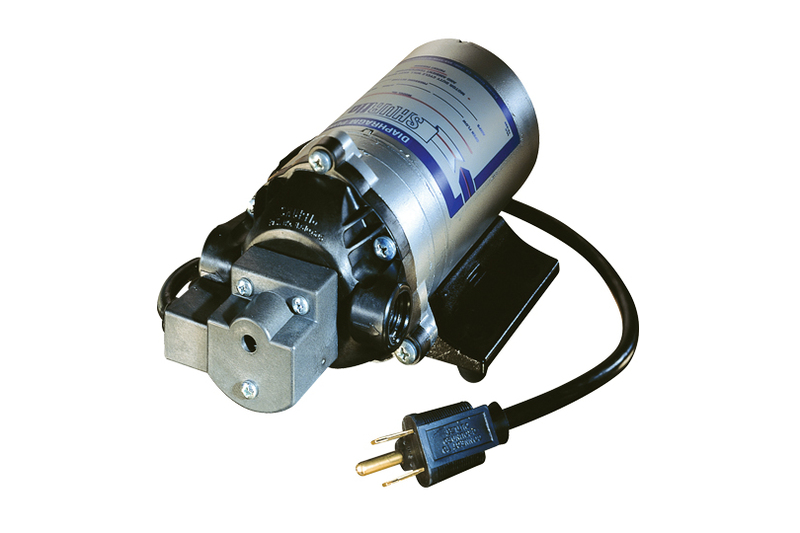 Superwater.com offers Discounted ( **Class C ) FedEx and UPS Ground Shipping on every # 8025-933-399 SHURflo Water Boost Replacement Pump Orders. ***WE ARE AN AUTHORIZED SHURFLO PRODUCTS DEALER WITH OVER 20+ YEARS EXPERIENCE. Questions?... Please Call Us. ***SPEND OVER $300, USE THE COUPON CODE ( superwater20 ) ON CHECKOUT FOR AN ADDITIONAL $20 OFF YOUR ENTIRE ORDER w/ NO TAX (**Except Florida). 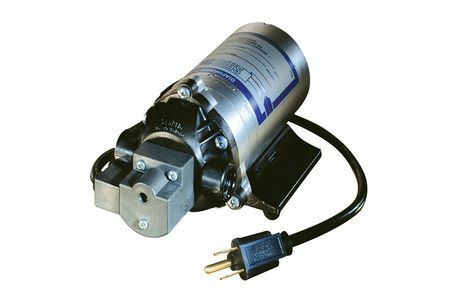 The SHURflo Water Boost Replacement Pump # 8025-933-399 is a replacement pump for all SHURflo water boosts 117 PSI 3 8 in 115V. Science has proven water has the potential to transform your world view. Crystals formed in frozen water reveal changes when specific, concentrated thoughts are directed toward them. Water that has been exposed to loving words shows brilliant, complex, and colorful snowflake patterns. The implications of this research create a new awareness of how we can positively impact the earth and our personal health.- Dr. Masaru Emoto The Hidden Messages in Water. Copyright 2019 Superwater.com - All Rights Reserved.